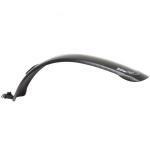 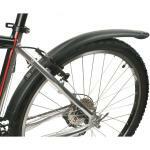 The Classic mudguard set from Zefal is designed to suit rigid style "Classic" mountain bikes with 24 or 26 inch wheels. 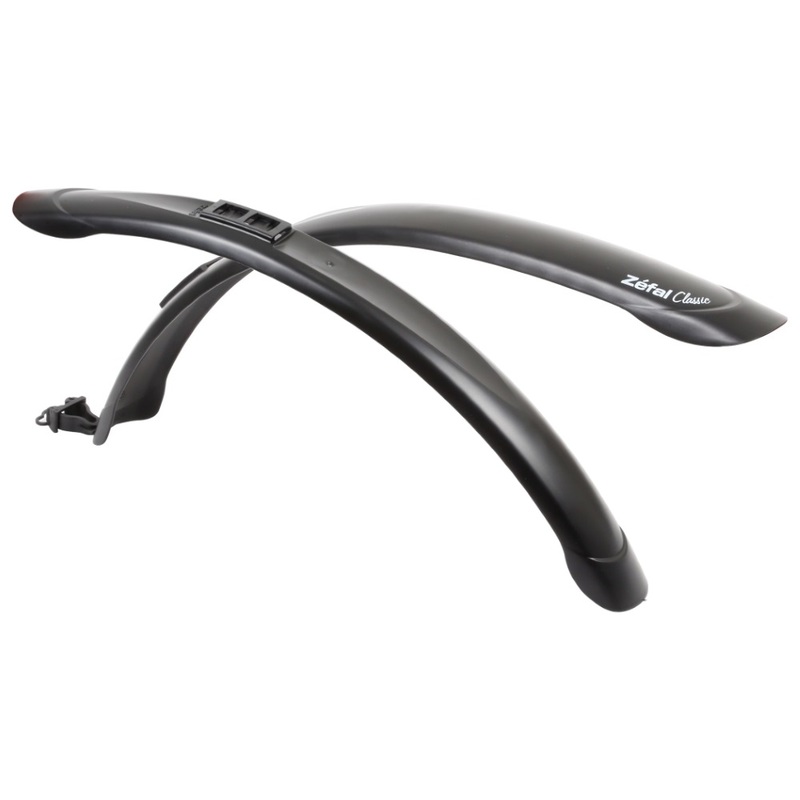 These mudguards are made from a technopolymer resin and feature a steel "L" bracket for adjustable mounting front and rear. 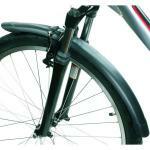 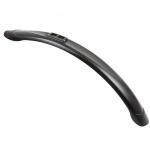 The rear mudguard also features a plastic clip at the end to help keep it in place.